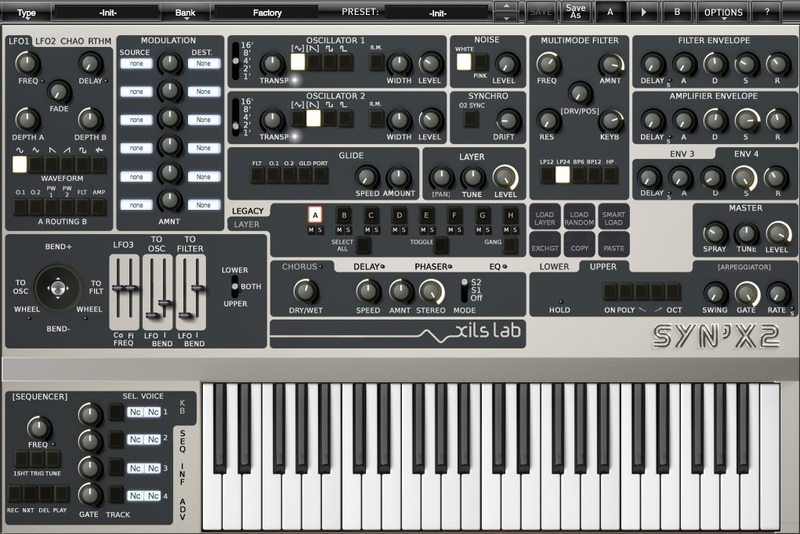 XILS-lab has released Syn'X 2 for Mac OS X and Windows (VST, AU, RTAS & AAX) with an introductory offer until July 21st. Syn'X 2 offers a combination of clear and punchy DCOs (Digital Controlled Oscillators) with cutting multimode analog modelled filters. It's multitimbral; you can use up to 8 different synthesizers, 16 oscillators, 8 0df Analog Filters, 32 DADSR envelopes and Modulation Matrix addressing any of the 132 possible destinations to create your own patches. Additional D-ADSR envelopes and Modulation Matrixes (Per Layer). 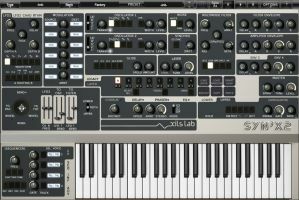 Easy Mode gives you the benefit of a powerful and intuitive streamlined programming environment, similar to the miniSyn'X duotimbral synthesizer, but with the extra power of additional envelopes, LFOs, etc. Advanced mode unleashes the total power of the Syn'X 2 where you can create thick, complex, and never before heard patches, with a totally revamped workflow. Until July 21st Syn'X 2 is 119€ instead of 169€. It's free for Syn'X owners. An upgrade path is available for miniSyn'X owners. 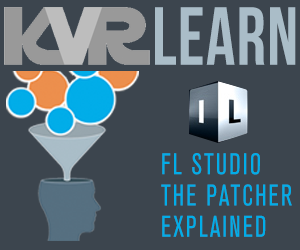 More information on the Xils-lab website.